Enjoy true intimacy of Classics. Offering a homelike comfort our Classic Queen Rooms feature a Queen size bed, executive desk, unique furniture and amenities to ensure a luxurious stay. 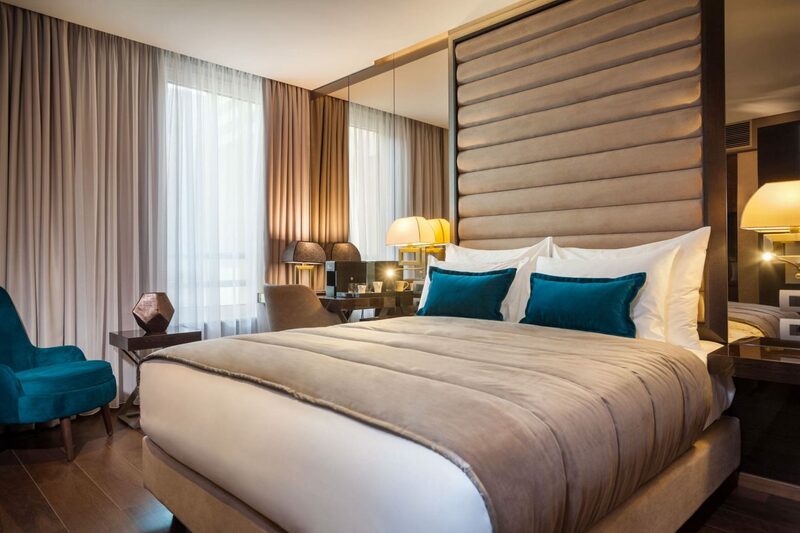 Combining style and comfort our Classic king room offers a king size bed, executive desk, unique furniture and large bathrooms. Enjoy the tranquility of our Classic rooms and its special features such as USB electrical outlet and I pod/Android docking system upon request. Furnished with Twin beds and custom furniture, our Classic Twin rooms offer you comfort with a feeling of quiet restfulness. 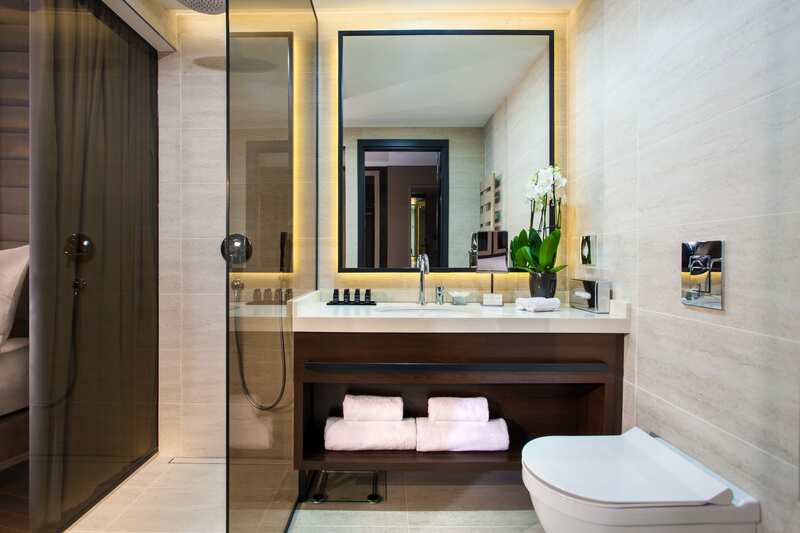 Delight yourself in our contemporary bathrooms and enjoy rain shower, perfect for relaxation.